Left to Right: Joyce Mahr (CEO of the Betty Griffin Center), Gail Patin (CEO of Hubbard House), Ana Martinez-Mullen (CEO of Quigley House) & Lauren Goode (Outreach & Community Engagement Director at Micah's Place) flanked by law enforcement officials. A new report shows that while there has been an overall decline in homicides, both nationally and locally, the rate of domestic violence homicides hasn’t improved. 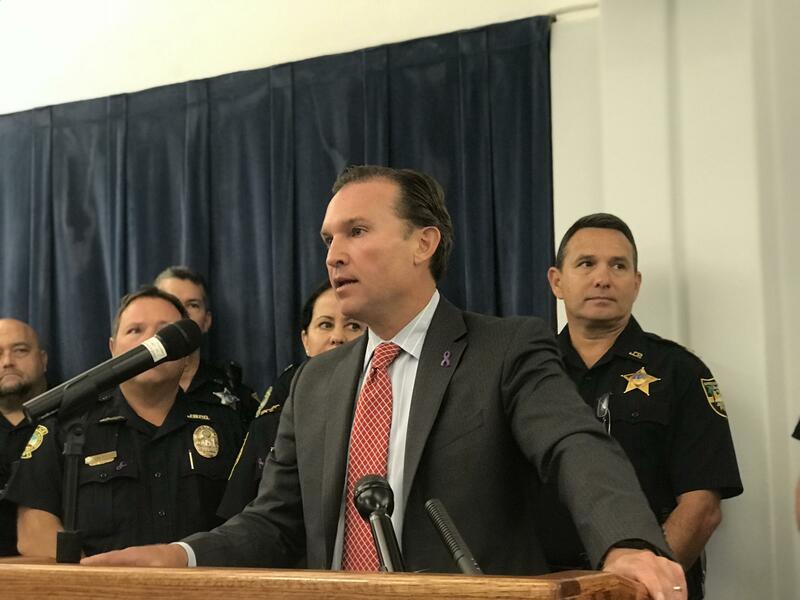 “With estimates of over 25,000 women, children and men being victims, right here in Jacksonville, of domestic abuse, today is really about shining a light in a very dark place,” Mayor Lenny Curry while proclaiming October as Domestic Violence Awareness Month in Jacksonville. Mayor Lenny Curry speaking at Monday's press event. 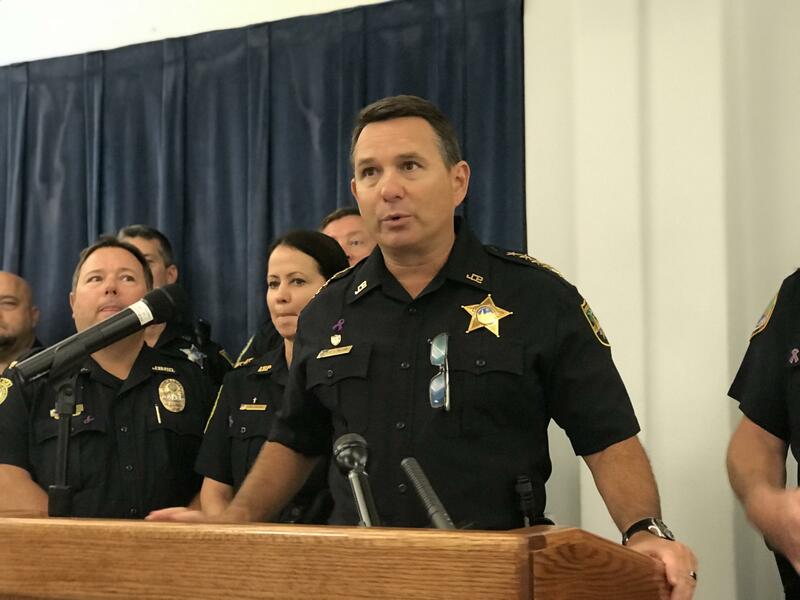 Curry made the proclamation at the Jacksonville Sheriff’s Office on Monday, as city and state officials shared data from the Domestic Violence Fatality Review 2017 Report. 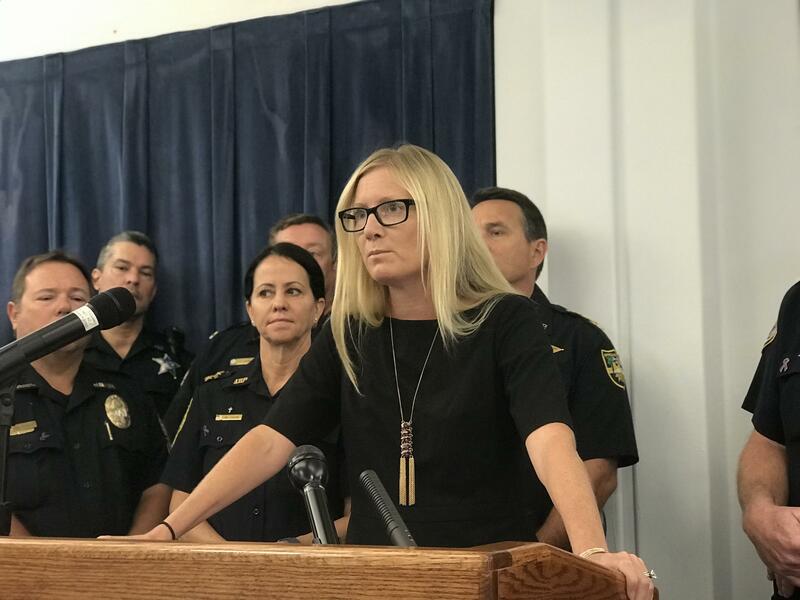 “In 2017 our team of professionals reviewed 14 cases that resulted in 15 deaths [in Jacksonville],” said Assistant State Attorney Adair Newman, Fourth Judicial Circuit, as she began sharing some of the findings of the 2017 Domestic Violence Fatality Review Report. Assistant State Attorney Adair Newman, Fourth Judicial Circuit, speaking at Monday's press event. According to the report, 38 percent of all local domestic homicide cases in 2017 involved intimate partners. Since 1997, 2017 was the only year when non-intimate homicides outnumbered intimate homicides in Duval County. Additionally, two of 2017’s non-intimate homicides happened in correlation with an attack on an intimate partner - a three-year-old child and a daughter who was trying to help her mother. Over the past 20 years, 75 percent of domestic violence homicides in Jacksonville involved intimate partners. According to the report Nonfatal domestic violence, 2003-2012, intimate partner violence makes up 15 percent of all violent crime, it’s most common among women between the ages of 18 and 24 and 19 percent of intimate partner violence involves a weapon. Throughout the United States, 20 people are physically abused by intimate partners every minute, according to The national intimate partner and sexual violence survey: 2010 summary report. That comes out to more than 10 million abuse victims annually. That same report showed that one in three women and one in four men have been physically abused by an intimate partner. One in three female murder victims and one in twenty male murder victims are killed by intimate partners, according to research published in the Criminal Justice Policy Review. Meanwhile, 72 percent of all murder-suicides are committed by intimate partners and 94 percent of murder-suicide victims are women, according to the Violence Policy Center. The report looked at 14 domestic violence murder cases in Duval County. Seventy-nine percent of them, or 11 cases, involved a male suspect and 53 percent of the victims were females. “This continues to highlight that women are still extremely vulnerable in these domestic violence situations,” Newman said. In 2016, all but two suspects were men, while in 2015 and 2014 all nine suspects were men. The report shows that men committed 76 percent of the intimate homicides of women and 89 percent of the non-intimate homicides between 1997 and 2017 in Duval County, including 89 percent of all murder-suicides. Every multiple homicide between 1997 and 2017 was committed by a man. In nine, or 64 percent, of the 2017 domestic homicides in Duval County the suspect had a prior arrest for domestic violence. Only one of those suspects was ordered to batterers’ intervention, and that suspect was a woman. Between 1997 and 2017, 61 suspects, or 27 percent, had prior arrests for domestic violence. 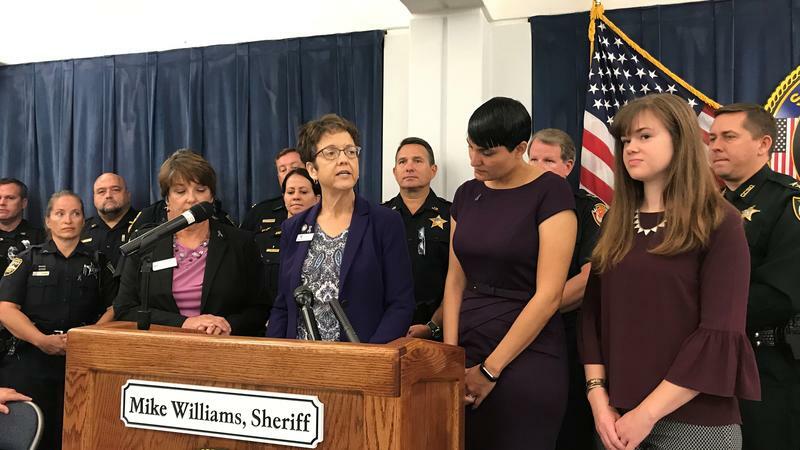 “The fact of the matter is, the sooner we can help victims get the necessary services the first time a domestic incident occurs, the more we can help prevent a potential domestic murder from occuring in the future,” Sheriff Mike Williams said. Jacksonville Sheriff Mike Williams speaking at Monday's press event. In 2017 there were five cases where children were present when the domestic homicide occurred, including the one case where a three-year-old was killed. “When children witness violence, the trauma has a ripple effect that shapes their lives for years,” Newman said. Another major factor in these domestic violence cases, according to Newman, is substance abuse. Between 1997 and 2017, 16 percent of domestic violence homicide suspects had a prior history of substance abuse arrests. In fact, if the abuser owns or has access to a gun, the risk of domestic violence situations escalating to a homicide increases by 500 percent, according to a study from the American Journal of Public Health. In 2017, nine, or 60 percent, of domestic violence homicides were committed with a gun. Between 1997 and 2017, 57 percent (139) of all domestic violence homicides were committed with guns. The report found that there is a widespread lack of understanding by victims and the general public regarding the potential for deadly violence by intimate partners. The InVEST, or Intimate Violence Enhanced Services Team, program is a local initiative that aims to reduce intimate partner homicides by integrating victim services from a variety of criminal justice and social service agencies. One such agency is Hubbard House, a full-service certified domestic violence center that provides prevention and intervention services to domestic violence survivors and their families in Duval and Baker Counties in Northeast Florida. Hubbard House’s sister domestic violence centers include the Betty Griffin Center, Quigley House and Micah’s Place, all of which had representatives at Monday’s kick-off event for Jacksonville’s Domestic Violence Awareness Month. According to Patin, leaving a violent relationship is the most dangerous time for victims. “In fact, half of the 2017 intimate partner violence incidents happened while the person was leaving or after they had left,” Patin said. 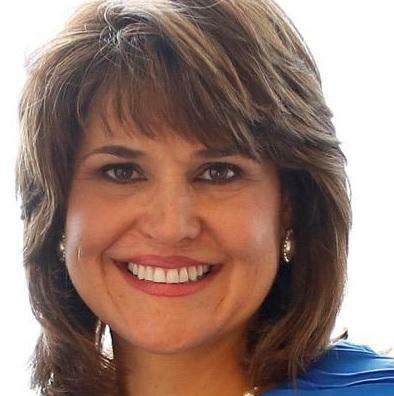 Three Floridian Democratic politicians are lashing out against Republican Gubernatorial Candidate Ron DeSantis. They’re upset about a 2013 vote he cast as a Congressman. The vote was against the reauthorization of the Violence Against Women Act, which provides funding and resources to fight domestic violence. Hundreds of survivors of domestic violence have come through the doors of neurologist Glynnis Zieman's Phoenix clinic in the past three years. 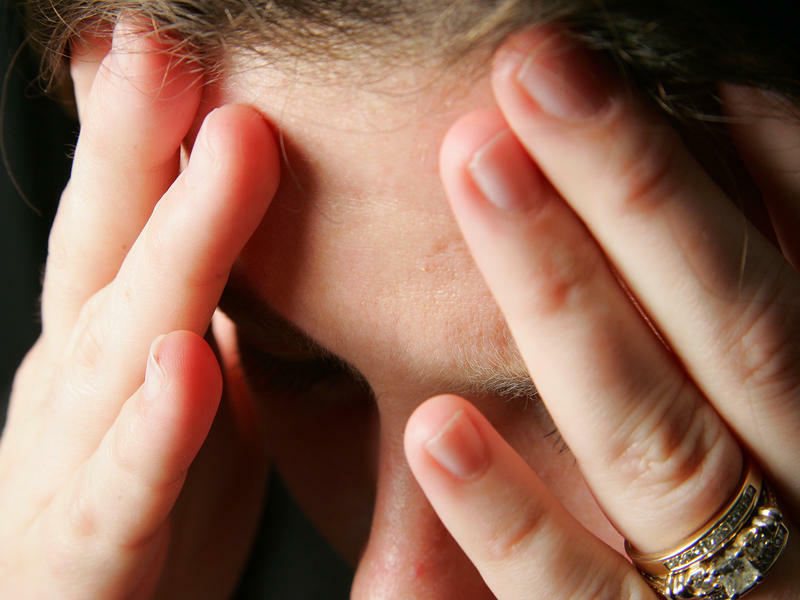 "The domestic violence patients are the next chapter of brain injury," she says. Zieman begins every new patient visit with a simple question: "What are the symptoms you hope I can help you with?"